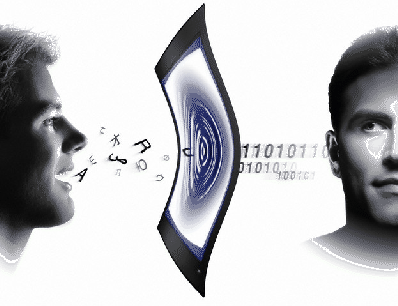 VoiceVault has released a new voice biometric identity verification product that enables for customized user experiences through language independent personalized passphrase modes. This release allows for user individualization that’s not dependent on a specific language. Users can authenticate by speaking their name, a passphrase of their own choosing or an assigned passphrase. VoiceVault has designed this update to help organizations increase customer loyalty and satisfaction, as well as facilitate customer retention, due to the increase in personalized customer care.